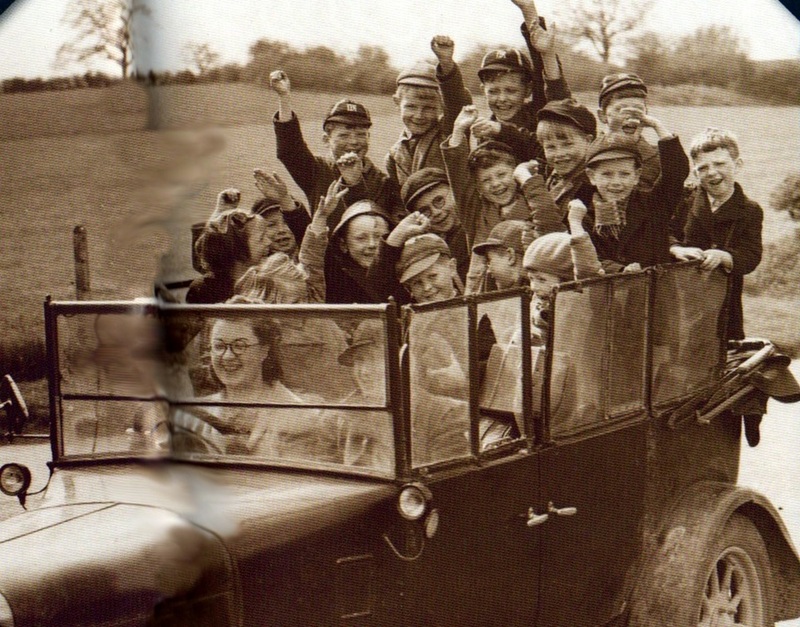 Are you planning and leading school visits? 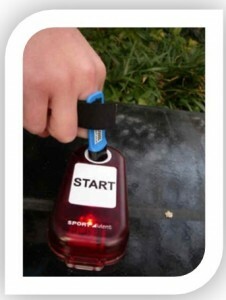 coordinating visits within your school. Then these courses are for you. Places are going fast for the next 2 training events after the Easter Break 2018. You can book on learnPro and see more details here. Visit Coordinator Training – 4th May 2018 – Training for each designated offsite trip coordinator for every educational establishment. This is aimed at those in schools who authorise and approve visits. 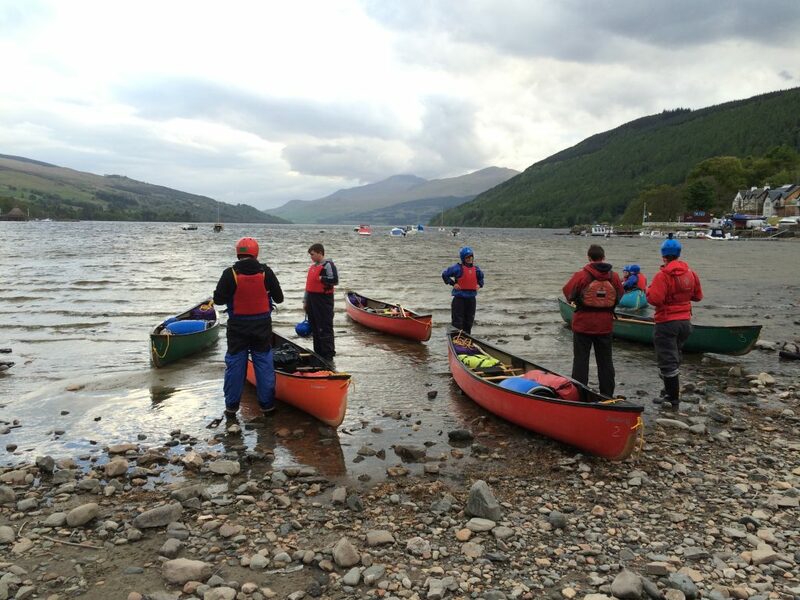 These courses are developed nationally by the Scottish Advisory Panel for Outdoor Education and the Outdoor Education Advisors Panel and cover sessions on all the elements and requirements for leading Midlothian Educational visits. 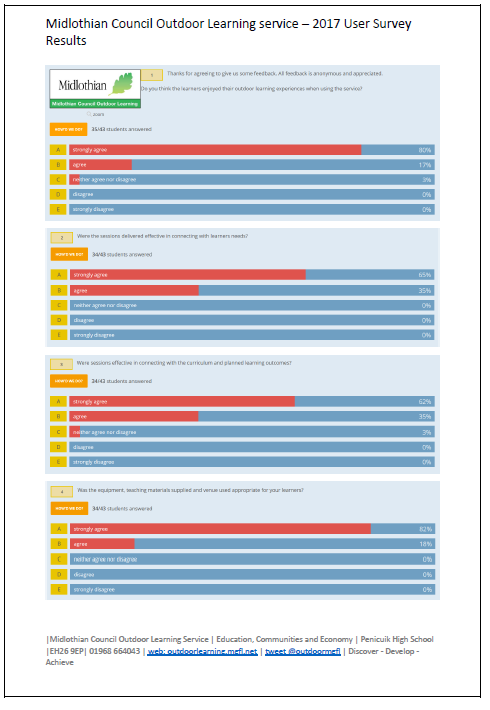 A huge thanks to all our Midlothian establishments who completed our recent 2017 Outdoor Learning Service user survey. The Survey is now closed and the results are in. We are delighted that so many took the time to make such positive comments about the quality of how we engage with schools to deliver Outdoor Learning to our pupils across the region. The comments on how you value the service and how it contributes to the breadth of education provided in Midlothian are also much appreciated. 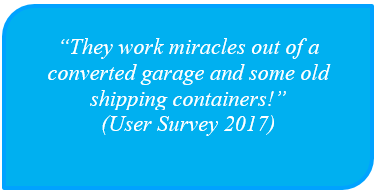 You can see the full survey results at the link below. We are always striving to improve the service and your feedback will input directly to our 2018-20 service plan. Thank you all for your support in making our service succeed. We look forward to working with you further in 2018 -19 to develop exiting outdoor learning opportunities linked to curriculum and school improvement plans that help us all continue to raise attainment and learning across Midlothian and deliver Educational Excellence. It has been another amazing year for Outdoor Learning in Midlothian. With usage of the service increasing again and more and more schools engaging in more varied programmes of Outdoor Learning, providing powerful and potentially life changing experiences for our pupils and young people across Midlothian. 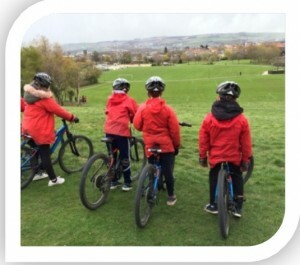 “Outdoor Learning provision and Educational visits continue to be a powerful and important part of our approach to learning in Midlothian. 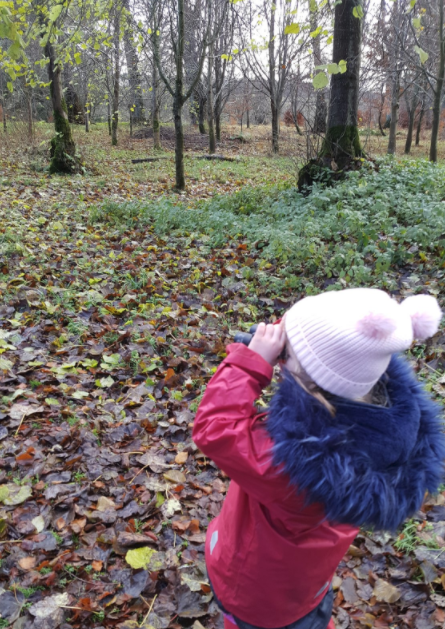 Continued growth in use of outdoor learning is reflected in the increase in the number of educational visits and demand for support by educational establishments through the Midlothian Outdoor Learning Service. 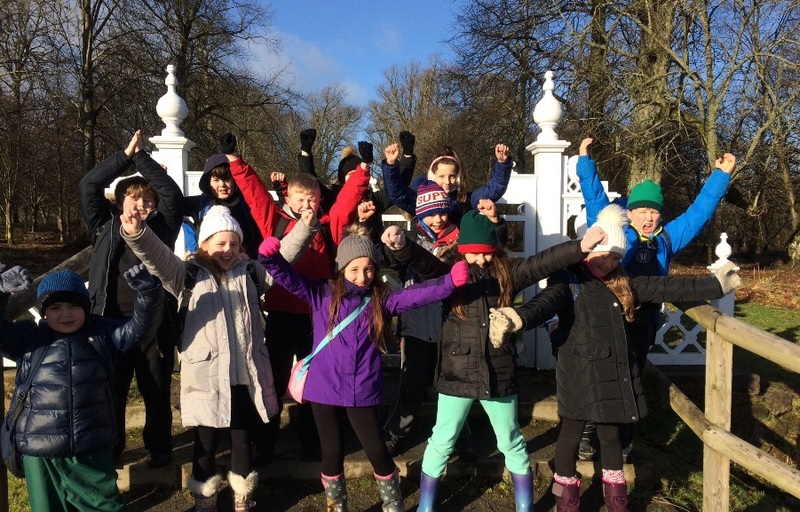 Outdoor Learning has allowed our pupils to discover local and not so local places! 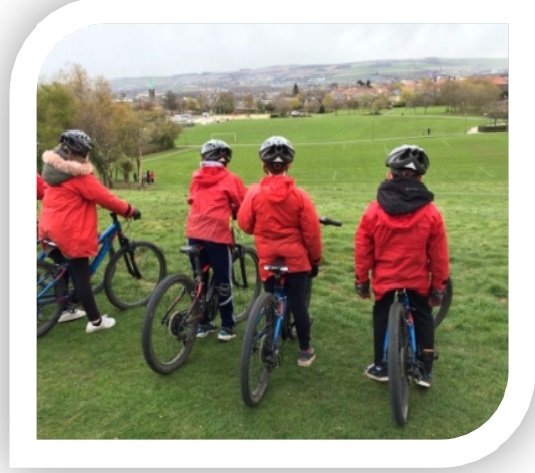 Outdoor Learning is enabling our participants to develop, achieve and meet varied curriculum outcomes across our learning community in Midlothian. Growth – 92% increase from 2014 to 2017 in Midlothian Outdoor Learning Service (MOLS) sessions delivered. CLPL – 104 Visit leaders & 42 Visit Coordinators trained across Midlothian since 2015 using nationally accredited course. Establishment support – Increase in % of all educational establishments using MOLS in 2016/17 year. Financial Assistance Continuing management and use of Outdoor Learning financial assistance fund to support eligible learners within Midlothian. 2017/18 is also already a huge continued growth year for the service & establishments also showing increase in offsite educational visits and as we start to look to 2018/19 we encourage establishments to get in touch with your Outdoor Learning Teacher at the service for 2018/19 as next years diaries are already filling up! A huge thanks to all our staff within the learning community who make this happen. As our learning community and school establishments increase we are looking forward to working with you all to continue to develop and grow our pupil participation in outdoor learning in 2018/19. Outdoor learning is becoming an increasingly popular and powerful approach to learning across our schools in Midlothian. As an authority we recognise the importance of this approach and need to grow opportunities for our young people to have “regular and frequent” outdoor learning opportunities that are embedded within the curriculum areas. Educational visits and Outdoor Learning experiences provide exiting opportunities for our young people to contribute to their learning, allow establishments to develop pupil attainment and deliver many of the elements of the current HGIOS4 framework and the Curriculum for Excellence. Many of you are already active and providing excellence in this area & there are many great examples of highly successful uses of outdoor learning across the region. A sustainable & cohesive strategy is required however, across Midlothian to enable continued success and to enhance and link these experiences to attainment and learning. With this and other aims in mind we wish to create a working group that can help shape, develop and enable an outdoor learning strategy for the region that could ultimately result in more of our learners benefiting from successful outdoor learning experiences. We seek interested parties and “outdoor learning and visit champions” to attend & contribute to what we hope will be an exciting opportunity to develop opportunities for our learners and provide also a local working network for outdoor learning within Midlothian. Email us at outdoorlearning@midlothian.gov.uk and confirm if you hope to attend. A more detailed agenda and suitable venue will be notified once numbers are confirmed in the coming weeks. Click here for Session Dates, Times & how to book. This year in addition to our bespoke Outdoor Learning programmes arranged directly with schools, we will be running again our successful and popular Discover Outdoor Leaning days aimed at Primary school classes to encourage more of our pupils to learn outdoors. Please contact the named Outdoor Learning Teacher as per the booklet if you wish to arrange attendance at one of these popular advertised sessions. We look forward to seeing you all in 2017-18 year for some exciting Discover Outdoor Learning Days.